We develop a method for the optical flow computation from a zooming image sequence. The synchronisation of image resolution for a pair of successive images in an image sequence is a fundamental requirement for optical flow computation. In a real application, we are, however, required to deal with a zooming and dezooming image sequences, that is, we are required to compute optical flow from a multiresolution image sequence whose resolution dynamically increases and decreases. 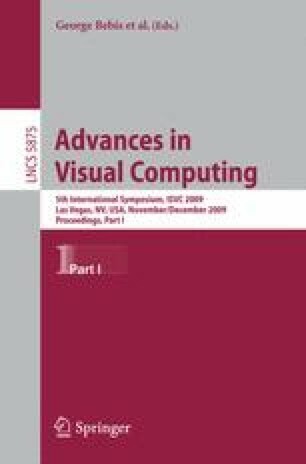 As an extension of the multiresolution optical flow computation which computes the optical flow vectors using coarse-to-fine propagation of the computation results across the layers, we develop an algorithm for the computation of optical flow from a zooming image sequence.